With high-end gaming systems costing more and more, many gamers are seeking more affordable ways to experience high quality gameplay from their PCs. Earlier this year I discussed how 2017 would be the year of cloud gaming, just after LiquidSky announced their move into the market, so I went behind the scenes and asked some of the brains behind the business for their insight into the rise of the virtual gaming PC.  Simplay is a cloud based streaming service that aims to bring high-quality gaming graphics and experience to personal devices. It carries with it one of the most competitive price tags we’ve seen for this kind of package – just $15 earns you unlimited play across their systems. From the virtual gaming industry as a whole, to just when we can begin to see these products hit the online shelves, we caught up with Gil Tov-Ly, CEO and founder of SimPlay to learn more. What do you think sets you apart from other emerging cloud-based gaming services? I assume you’re referring to new-comers as LiquidSky, nVidia’s GeForce Now, SIXA, Paperspace and others. While these players are building similar products to ours, that are based on similar technologies and services, we differ in that we strongly believe our virtual PCs could and should completely replace local gaming hardware – meaning gaming PCs, laptops and components. We’re building a real alternative to buying a gaming PC – and as such all of our subscription packages offer unlimited use. And this notion goes beyond just pricing models – to us, this is an integral part of the product we’re building. We designed our virtual PC to be completely agnostic to the games it would support, agnostic to digital download platforms (Steam, Battle.net, EA Origins etc), and to not only support unlimited play hours in one convenient subscription – but encourage our users to play more. This concept is rooted deeply on the company we’re building – in our team, core values and key metrics. We measure our financial success on earnings per hours played – so that in order to excel and create new success, we would have to improve the product in ways that would make gamers use it more (play more hours). We believe gaming is awesome, and that all gamers deserve to enjoy superb gaming experiences – we therefore strive to make top—end graphics accessible by all gamers. You mention that you are aiming to create a full alternative to running a physical gaming PC, what specs will consumers already need to have at home to run your software to its full potential? That’s the best part in our product – the requirements on the user’s side are almost trivial. Basically, any device that could receive an HD stream (like Youtube or Netflix) would work perfectly well. Additionally, our service requires broadband speed of 10Mbps or higher, and we recommend an Ethernet connection or a 5Ghz Wifi (ac). How long do you think it will take for cloud-based virtual gaming to become mainstream, and what issues do you think the industry will face in the wake of this move? We see our product being considered a mainstream alternative to buying physical devices in just a couple of years – it’s the logical next step for gaming hardware. The industry would find that gamer’s access to high-end graphics is ubiquitous, and as such top graphics is considered by most gamers as the norm. Game developers would have to keep delivering on better, and more engaging experiences. Additional pressure would be applied on ISPs to deliver better broadband connectivity and infrastructure. Imagine someone gave everyone’s cars the driving performance of supercars – what would that mean to infrastructure, road-makers and content? Do you currently have any plans to move to platforms other than Windows? We do! We’ve already begun working on a Mac client that would allow Mac users to enjoy top-end Windows gaming. The Mac client would be released not long after our May launch. We’re also considering other platforms, such as iOS or Android – but at the moment we can’t see enough value in delivering a PC experience on a 5’’ screen, especially with all the UI issues that would have to be resolved in moving from a mouse & keyboard system to a touch-based interface. When will we see a full launch for Simplay? I’m incredibly excited about these prospects – being a student i’m not exactly in the position to splash out on a high tech system. Having easy access to this kind of quality will definitely resonate with other players in similar positions, and SimPlay’s unlimited playtime is a rare offer to take advantage of. Their upcoming support for Mac will also place them in a good spot for the current spending market, as other companies we’ve seen here on the blog seem to have aimed at those who want to spend less but already have the gear to do so. You can sign up to the Simplay beta waiting list to be first in line for this new service. What are your thoughts on virtual gaming? Will you be investing in a subscription, and how much do you think a service like this would change your game buying habits? Let’s chat in the comment section. Not sure about Simplay, but this is an exciting time for gaming for technology like this to start becoming popular. As much as I love getting my hands on the latest greatest video card, technology becomes obsolete pretty quick and prices always seem to drop within months of investing in such products. Just a few months ago the video card I got would out perform any console in the market, not it’s price is reduced $100 and PS4 Pro comes with a slightly more capable card. It’s tiresome to have to keep up with the technology sometimes. For the top-end package, $30/month * 3 years works out as $1080 for 4GB GPU, 16GB RAM, 4 core vCPU. (Their specs are as vague as this on their website, from what I can gather.) This is greater than, or at least equal to, the core component cost if they were straight-up purchased. This is *before* taking into account the fact that these components can be sold on to recuperate cost. The last GPU that I bought was a GTX970. I sold on my old Radeon 7950 for ~£100, so I ended up paying the equivalent of £170 for the new graphics card, or better than a 1/3 reduction. I’m not sure how well other components age or what this means for resale value, but it at least raises the question of the fiscal responsibility of someone utilising this service rather than saving some money for their own hardware. That’s fair enough – I hadn’t really considered the gamer that might want to just “dip their toes in”. There’s barely a week that goes by that I don’t spend several hours gaming on the PC – but that’s not everyone. Just needed to step out of that frame of reference! … I really feel compelled to ask how old you are, this interview is brilliant. I guess the more important question is: how long have you been doing this? I’m turning 23 this year, and am definitely envious. Journalism isn’t my goal, but I hope I’m able to become as good at my craft as you are.